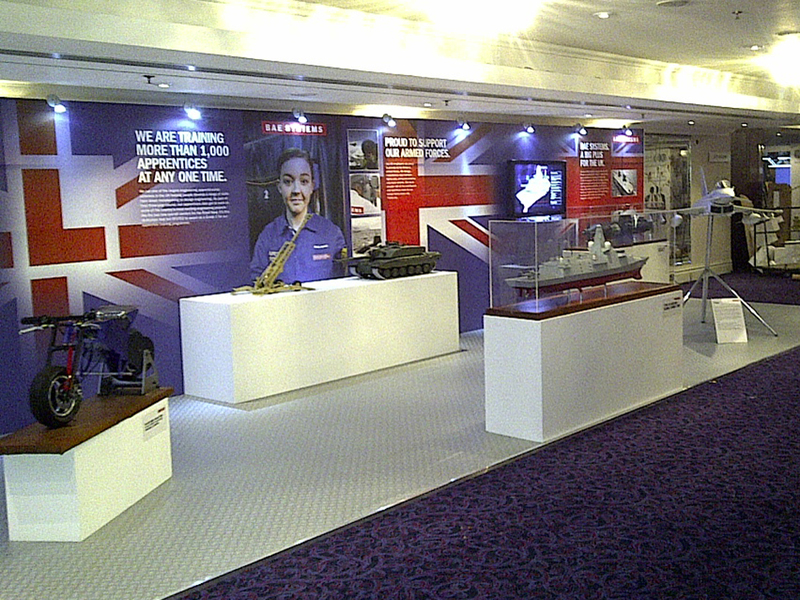 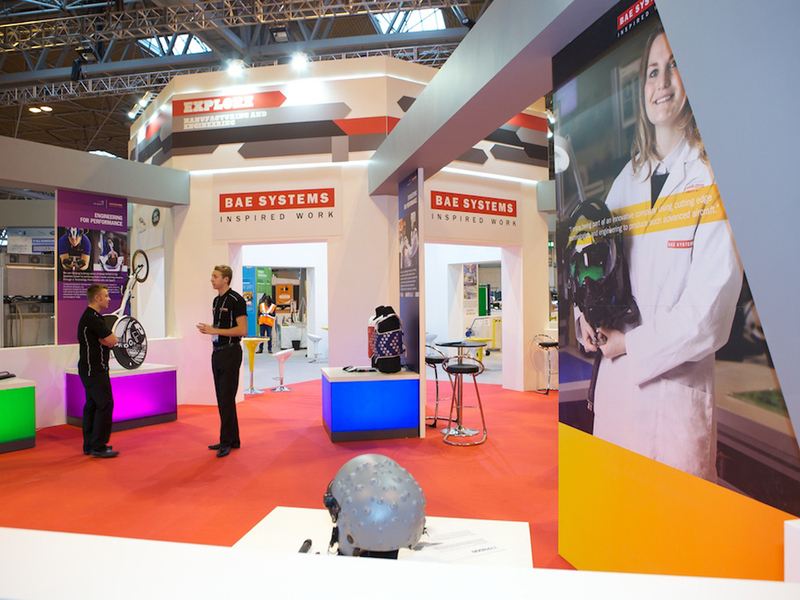 BAE Systems is a good example of the diversity of projects we undertake for our clients. 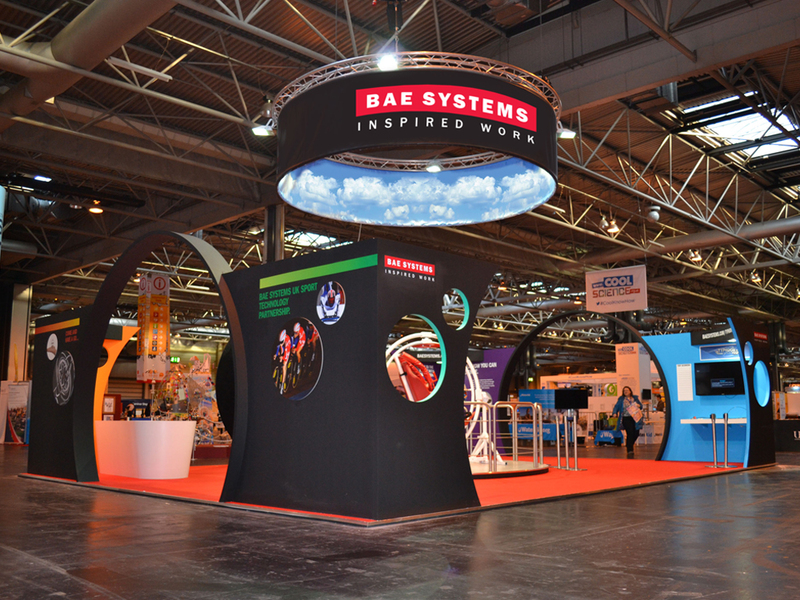 The exhibition stands that we design and build for them range from those appealing to 8 to 18 year olds such as The Big Bang Fair, through to a press area at a high security international defence show held at Excel. 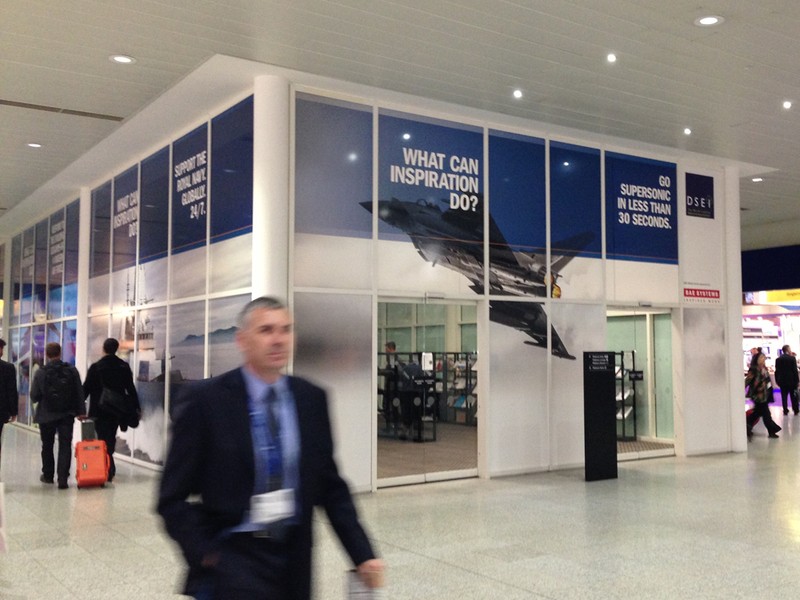 The design style needed at each of these events is very different.